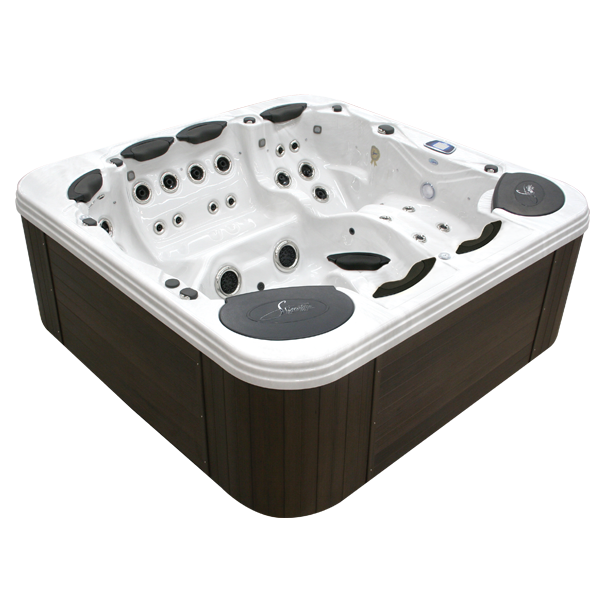 Just Spas has Australia's largest range of spas and swim spas manufactured in Australia, America and Asia. 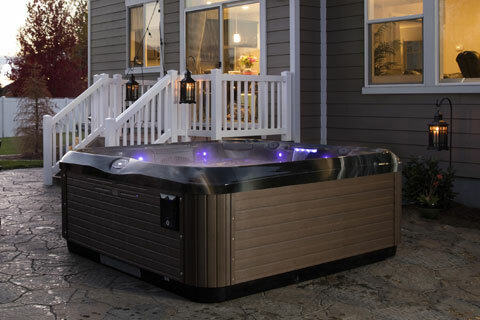 Just Spas prides itself on providing the best quality, best warranty and best customer support to it 60 strong National dealer network. 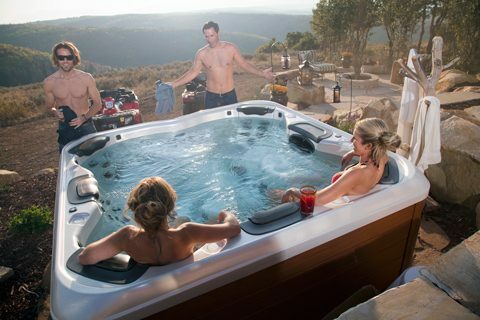 Just Spas' mission is to offer the largest range of top quality Australian made spas and swim spas, with Dealer Networks throughout Australia and New Zealand. 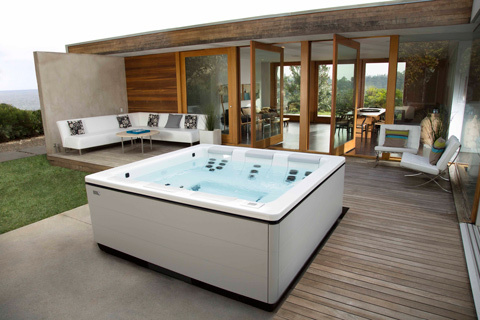 Founded in 1994, Just Spas is the largest portable Spa and Swim Spa manufacturer in the Southern Hemisphere with state of the art facilities based in Melbourne situated on a 4.5 acre site. Just Spas is widely recognised for being the leading innovator of spa design with spas sold throughout Australia, Asia & Europe and from October 1st 2016 we are part of the Jazzi Group making us the 5th largest spa and swim spa manufacturer in the world. Just Spas offer diversity in our range by offering locally manufactured and globally sourced products to suit all of our customers needs.